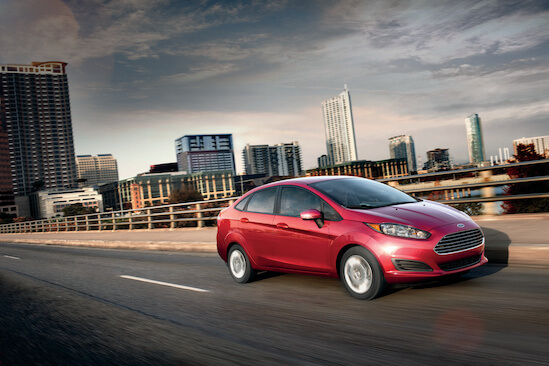 If you are a driver that is concerned with the rising cost of fuel for your car, it is time to turn to the Ford Fiesta because it is a car that will help you to meet your fuel economy standards. This is because it is a small front-drive car with highly efficient powertrains that enables you to save on fuel. This is a four-seat hatchback has a profoundly revolutionized appearance with sharp lines defining its exterior. It also comes with a two inlet grille that is large. Its body sides are characterized by muscular contours that give it a compelling look. This is a high-performance car that can be used for daily commuting or for towing trailers through long distances. It is a reliable car that is suitable for all roads. For further information about the Ford Fiesta get in touch with Casey Jackson Ford in Royston. Our collection of brand new cars offers you the chance to choose the right vehicle for you. Our sales staff is always ready to assist you.